ICICI Bank Board on June 18,2018 have asked Sandeep Bakhshi to handle the firm as Chanda Kochhar will be going on indefinite leave until the investigation in Videocon scam closes. Bakshi was heading the Insurance Life department of the firm. Not only that, he will be responsible for handling all businesses and corporate centre functions at the private bank lender. ICICI Bank Chief Executive Officer Chanda Kochhar has been asked to go on leave till the completion of the enquiry announced on May 30, 2018. 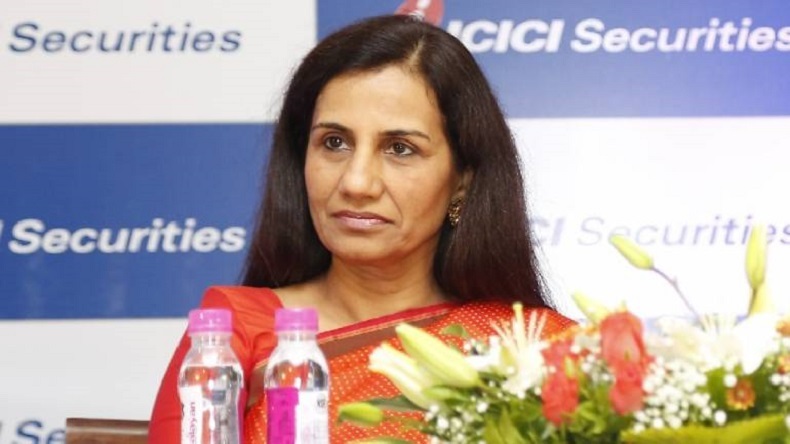 ICICI Bank’s Managing Director and Chief Executive Officer Chanda Kochhar has been asked to go on indefinite leave until the Videocon scam investigation closes. Reportedly, the private lender named Sandeep Bakhshi as its chief operating officer for the next 5 years. Bakhshi currently CEO-designate will take over as COO on June 19 after receiving regulatory and other approvals from the Bank authorities. He was heading the department of ICIC Prudential life as Whole-time Director of the firm. According to a report, Bakhshi will be responsible for handling all businesses and corporate centre functions at the company and also report to the board until the investigation against Kochhar is over. Confirming the development, the ICICI Bank said on June 18, 2018, issued a statement and said that all Executive Directors on the board of the firm and the executive management will report to Bakhshi. The board also said that Bakhshi will later consult all the cases and projects with Kochhar. On a closer look, CEO Chanda Kochhar has been on annual leave after the announcement of fourth quarterly results. Also, the term of ICICI Bank chairman M K Sharma is also coming to an end in June last week. Reports suggest that he is unlikely to opt for another term. The major decision from the Board of private lender came after Kochhar was accused of giving loans unlawfully to a firm. The media circulated the report stating that Kochhar along with her family members is involved in a loan provided to Videocon group on quid pro quo basis. Notably, Kochhar at that time was a member of bank’s credit committee that approved a loan of as much as Rs 3,250 crore to the Videocon Group in 2012. The lender and Kochhar have denied all allegation and claims they are clean.